We believe that being a Christian is WAY more than just showing up on Sundays and Wednesdays to listen to the bible being taught and singing songs. We are CONVINCED that part of being a follower of Jesus, means that we are serving Him. 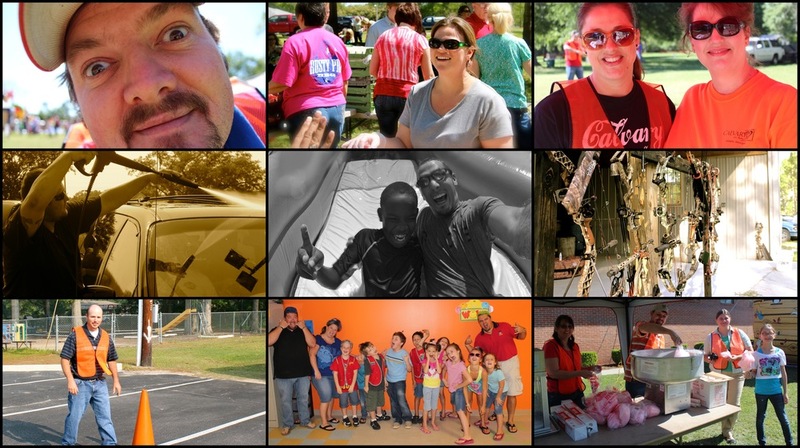 There are so many ways that you can serve and be involved here at Calvary. Working with kids, music, youth, greeting, etc. If you would like to be involved in ministry, just fill out and submit the form below and we will be in touch with you very soon!